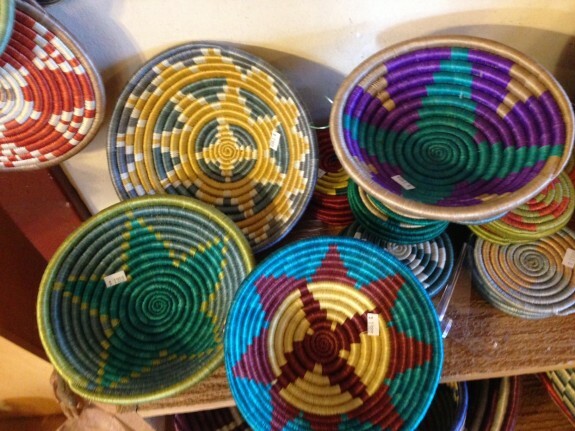 Women in Rwanda and Uganda, work together to produce these vibrant woven baskets using native sweet grass and sisal fibers. This centuries old tradition is passed down from grandmother to daughter producing not only an amazing craft, but also sustainable earth-friendly products. Fair Trade… and each is unique.